That is how the Greek press described the 5-year blonde, green-eyed girl found in a raid on a Roma camp. There was immediate suspicion that she had been abducted by the family with whom she was living and she is in the custody of the Greek authorities. Meanwhile DNA testing has confirmed that she is the daughter of a Bulgarian couple. It’s not yet clear how she came to live with the Greek Roma family. The Bulgarian family has 9 other children and the poor living conditions of the family has resulted in the majority of children being taken from the family home and placed with relatives, foster families, or local authorities. 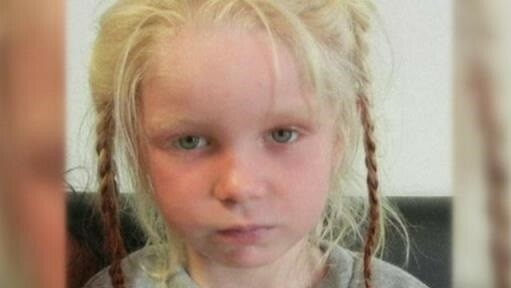 In Ireland this month two blonde, blue-eyed children were taken from their Roma parents, then later returned when DNA confirmed they were in fact the parents. As a recent article in the NY Times points out, Roma are now the ones fearing that their children will be taken away. The active scrutiny by officials and the intense interest of the public in such cases is of course based on age-old stories of Gypsy child-snatching. It’s not likely that any suspicions would be aroused should blonde children be seen with Greeks or parents of other nationalities who happen to be dark-skinned. France has also been the scene of controversy involving Roma families and government officials. A 15-year Roma girl was taken into custody while on a school field trip and then deported to Kosovo together with her family. This follows controversial statements from the French interior minister expressing doubt that Roma had the ability – or the desire – to integrate into French society. These and other incidents, including mass deportations of Roma from France have raised discussion in Europe of the “Roma question”, a disturbing echo of the “Jewish question” posed in 20th-century Germany. Interesting study released this week in Science about the effect of reading fiction on our capacity to interact empathically with others. The study shows that even brief readings of excerpts from literary works of high quality can have a positive effect. The study found that not all fiction works equally well. Popular fiction, with more simplistic and one-sided characters and a heavy emphasis on plot doesn’t stimulate emotional intelligence in the same was as “literary fiction”. According to the NY Times review of the article: “The researchers say the reason is that literary fiction often leaves more to the imagination, encouraging readers to make inferences about characters and be sensitive to emotional nuance and complexity.” Good fiction leaves gaps for readers to fill in, something reader response literary criticism in the 1980’s and 90’s explored in depth. We tend to think of reading as an isolating experience but the study points to the social benefits that reading fiction can provide. 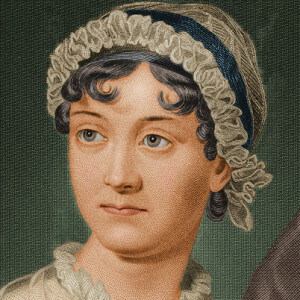 The NY Times comments: “The study’s authors and other academic psychologists said such findings should be considered by educators designing curriculums, particularly the Common Core standards adopted by most states, which assign students more nonfiction.” Maybe our kids need to read fewer biographies and more Jane Austen. The article for me also calls to mind the nice TED talk by Chimamanda Adichie on the danger of a single story, in which she warns against using simplistic narratives as a basis for understanding other people and other cultures. Rich stories and multiple narratives open up new perspectives. Stereotyping stories close minds.